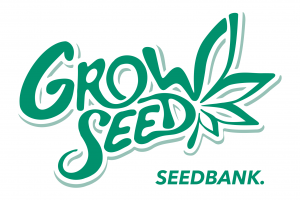 GrowSeed.pl is the best seedbank in Poland. We offer over 100 world seedbanks. The best promotions and prices of seeds, vaporizers and CBD oils. We invite you to visit stores in Warsaw and Wroclaw. In the neighborhood you will also find a growshop.